GEM is implemented on equipment and is used by the factory to implement command and control functions. 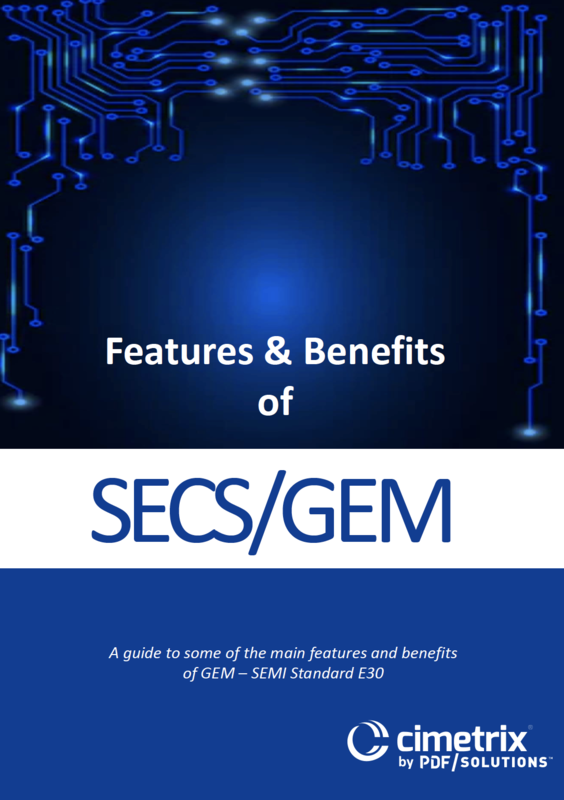 Since it is an industry standard, any GEM-compliant host software can communicate with any GEM-compliant equipment. When fully implemented on the equipment, the standards enable factory software to completely control and monitor the equipment by means of its GEM interface. These standards provide numerous benefits to both equipment manufacturers and factories. Several of these benefits are highlighted in this eBook. 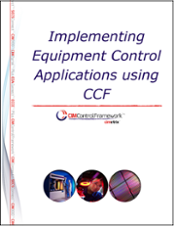 For a limited time, Cimetrix is offering this free ebook discussing Equipment Control and how the Cimetrix CIMControlFramework can help your company today. 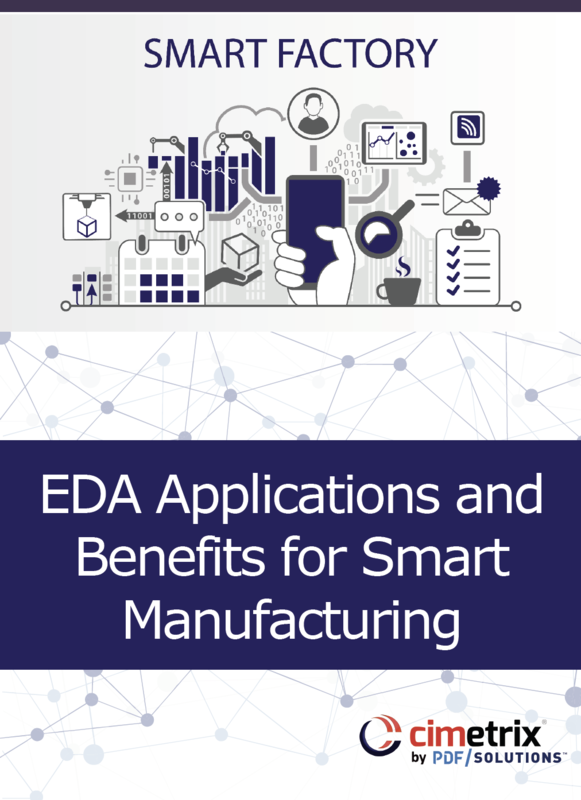 With the adoption of the latest SEMI EDA (Equipment Data Acquisition, also known as Interface A) standards accelerating significantly over the past 18 months, it is time to highlight the applications across the industry that make the best use of these standards and the specific manufacturing benefits that result.